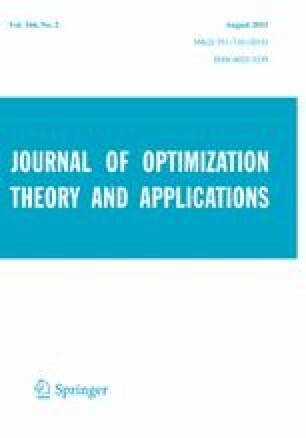 We consider optimization problems in Banach spaces involving a complementarity constraint, defined by a convex cone K. By transferring the local decomposition approach, we define strong stationarity conditions and provide a constraint qualification, under which these conditions are necessary for optimality. To apply this technique, we provide a new uniqueness result for Lagrange multipliers in Banach spaces. In the case that the cone K is polyhedral, we show that our strong stationarity conditions possess a reasonable strength. Finally, we generalize to the case where K is not a cone and apply the theory to two examples. The author would like to thank Radu Ioan Boţ for the idea leading to the counterexample at the end of Sect. 4.